Last year, Google worked with Adobe to bring a more complete version of Lightroom CC to Android and Chrome OS, mainly to showcase on the original Pixelbook. 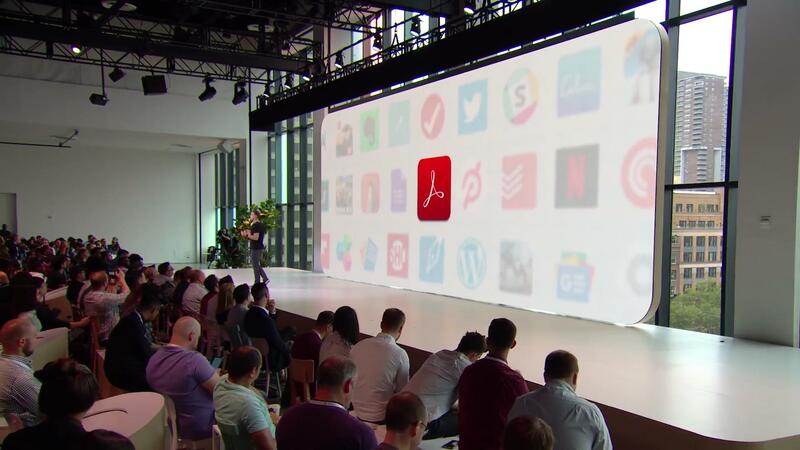 This year, Google partnered with Adobe again - this time to optimize the Acrobat PDF reader for Chromebooks. With the "all-new" Acrobat, you can fill out forms quickly and sign/annotate them with the Pixelbook pen. The functionality will probably also work with other stylus-equipped Chromebooks, like the Samsung Chromebook Plus/Pro, but that wasn't explicitly confirmed. It's not clear at this time when the new update will roll out.